Inspired by ancient Italian art and architecture, Enzoani’s latest collections, Blue, Beautiful, and Enzoani 2017, are full of intricate details, strong silhouettes, and soft colors that are bound to make you swoon. The Enzoani 2017 collection is characterized by classic elegance, romance, and sophistication. Blue by Enzoani maintains the same sophistication and quality at a more accessible price range while Beautiful features striking silhouettes that are complimented by delicate embellishments. 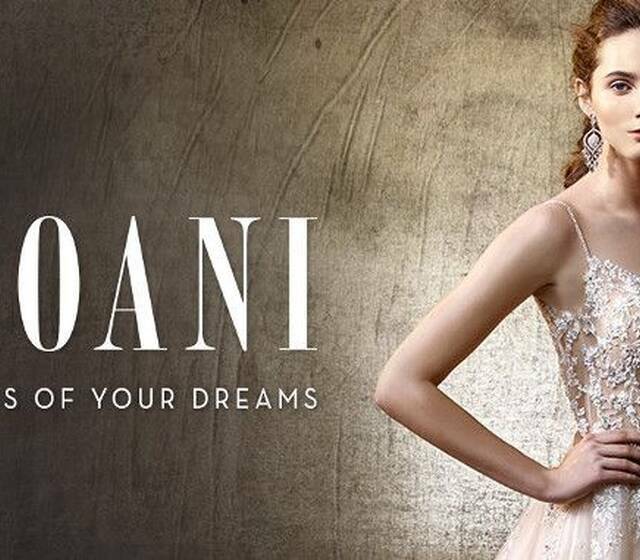 Whether you’re looking for sheer glamour or timeless elegance, you are sure to find the dress of your dreams among Enzoani’s new collections. Channel old Hollywood glamour in a bejeweled jacket from Enzoani 2017 or youthful romance in a tulle A-line design from Blue by Enzoani. Visit Enzoani's website to find a store near you! 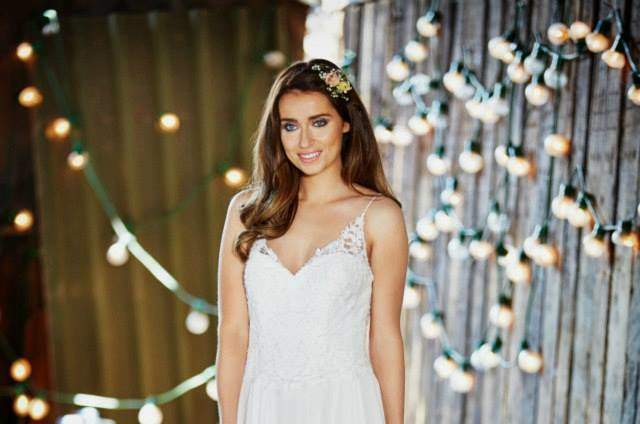 The complete guide to finding your perfect wedding dress in Newcastle. 5 renowned designers, 5 amazing bridal boutiques. Find our favourite international bridal designers all over this city of bridal dreams. Enzoani's luxurious flagship collection is ready to be explored - and we have to say, we've never quite seen a range quite so luxurious. Take a closer look at the collection now - we promise you that you'll be blown away by it!